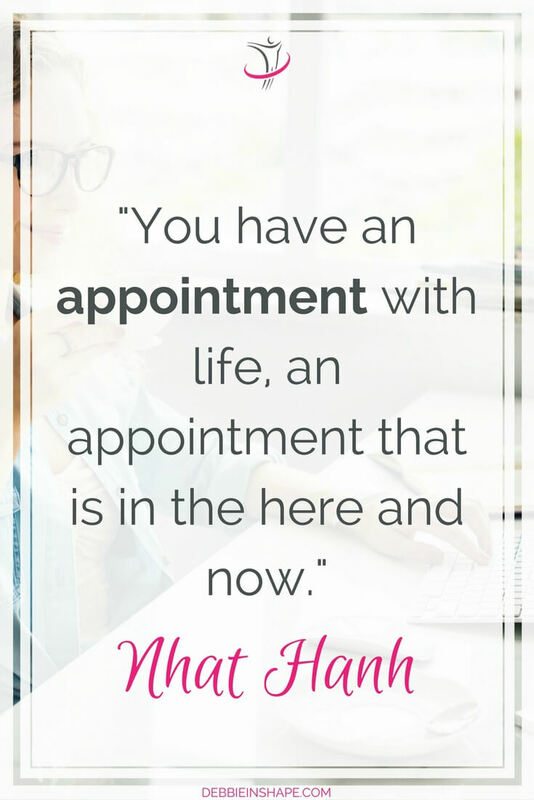 We all need to make appointments on a regular basis. Whether personal or professional ones, there’s always a way to make them better. I don’t have many appointments on a regular basis. To understand how they work, please, read the blog posts below. Communication is important at all levels. Have you ever noticed the number of misunderstandings that an open chat solves? Whether it’s between you and your partner, with your kids, friends, colleagues, or management, it’s crucial to keep communication channels open. Still, you don’t want to spend your days just talking without getting anything done. 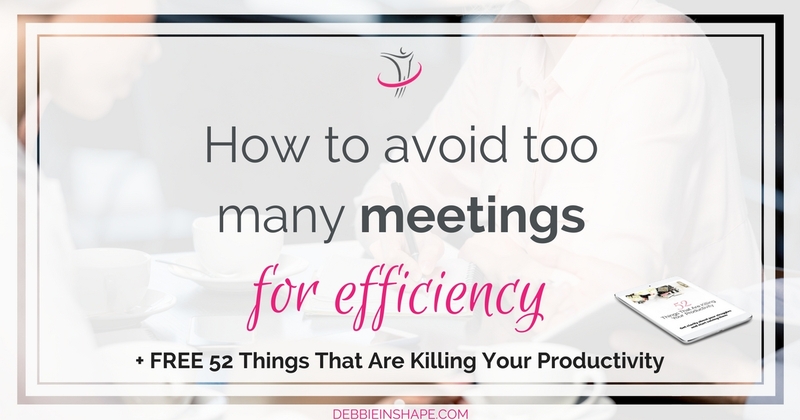 You need balance when it comes to meetings too. 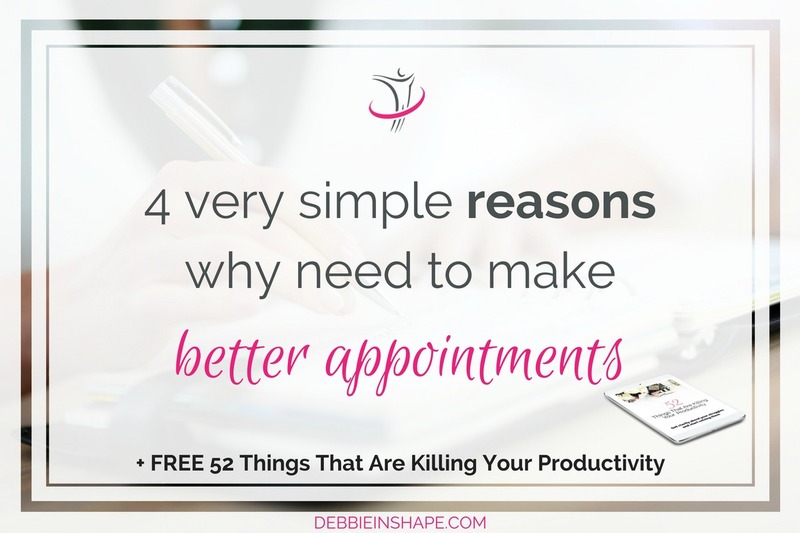 Find out how you can get the most out of your appointments to be more productive. When it comes to putting together a system that works for you, there’s no right or wrong way. But whatever structure you choose for yourself, it needs to make sense and be effective. Until now, I’ve restricted myself to one or 2 planners (I went back and forth in 2017, but around the second half of the year, I had to bring my hourly Erin Condren back in action). For 2018, though, I’ll use a totally different strategy. Discover how my “planner peace” looks like. After spending most of my life being proud of my “multitasking” skills, I grew to become one of its public enemies. But you know what’s as bad as (or even worse than) multitasking? Don’t be naive and think that only hotels and airlines practice it as a rule of thumb. 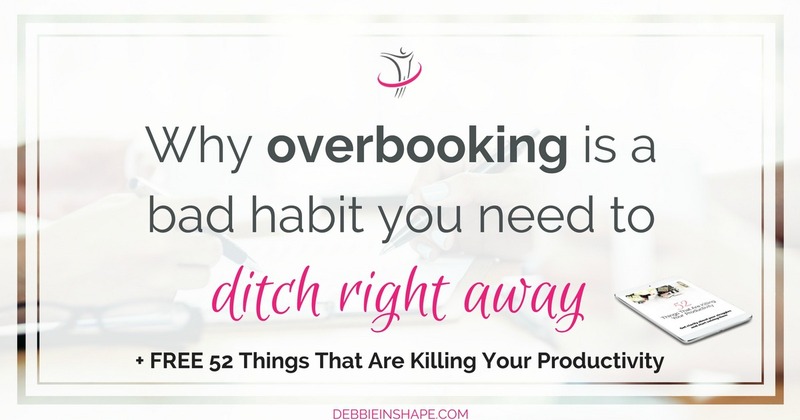 Whether it’s officially written on our calendars or if we secretly hide our intention in our head, overbooking is a habit for many of us. How to get rid of it? Check it out here! 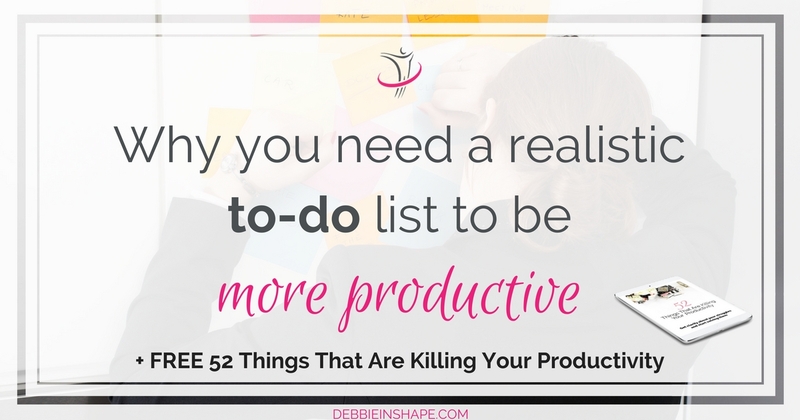 Raise your hand if you have already had a daily to-do list that would require you about 72 hours to be completed? In other words, it doesn’t offer any benefits at all. 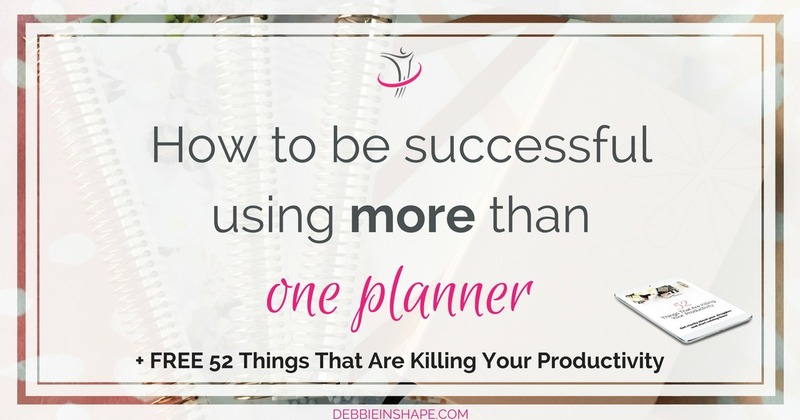 Find out how you can start creating lists that will support your efficiency instead of making you feel about yourself. 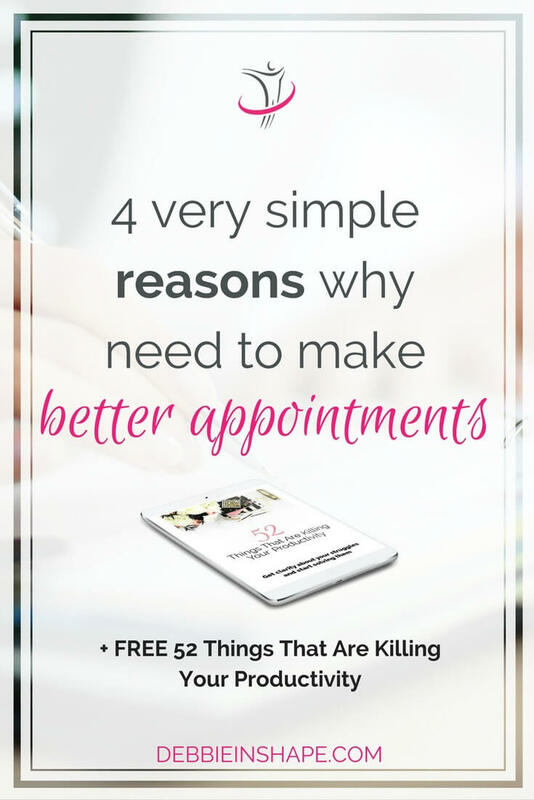 It isn’t rocket science: efficient appointments are good. All the rest is time, money, and energy waste. Improving the way you organize your day and meetings relieves a lot of stress. Just by not needing to rush back and forth all day long it already a refreshing idea. Remember we’re dealing with habits. Don’t expect to change them in the blink of an eye. Take one day at a time and starting organizing your appointments better for efficiency and effectiveness.